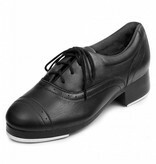 Bloch's Jason Samuels Smith tap shoe for ladies. 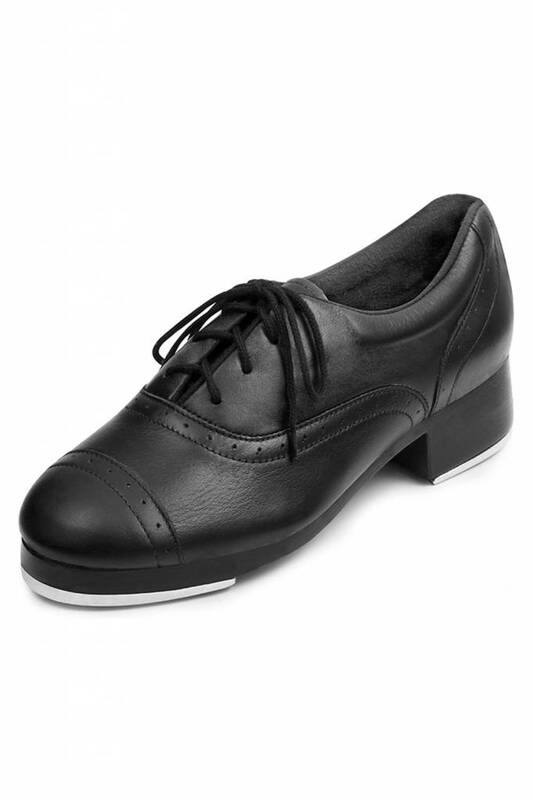 Oxford leather upper with build up - a double hard leather outsole. Triple stacked heel. Steel resonance plate between the tap and outsole for optimum depth and pitch. Wick away lining for comfort and to reduce moisture.